We use structure to define and enhance our schemes. To create harmony between nature and your home. Having a professional team of construction experts allows us to overcome challenges in garden design whether it’s for practical reasons, perhaps to screen the bins or aesthetic purposes, to create a focal point. 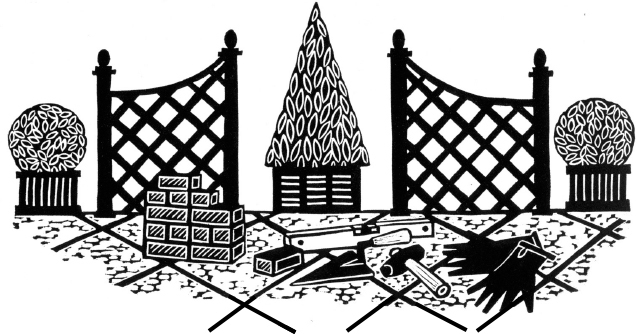 Our team construct paths and steps, lay paving, build walls, erect fencing screening and trellising, dig borders and beds . We often use specialised materials and appreciate every attention to detail, using traditional craftsmanship skills. ©2015 All Seasons Landscape Specialists Ltd. VAT Number 731 9512 39. Registered Company No 374 2603.